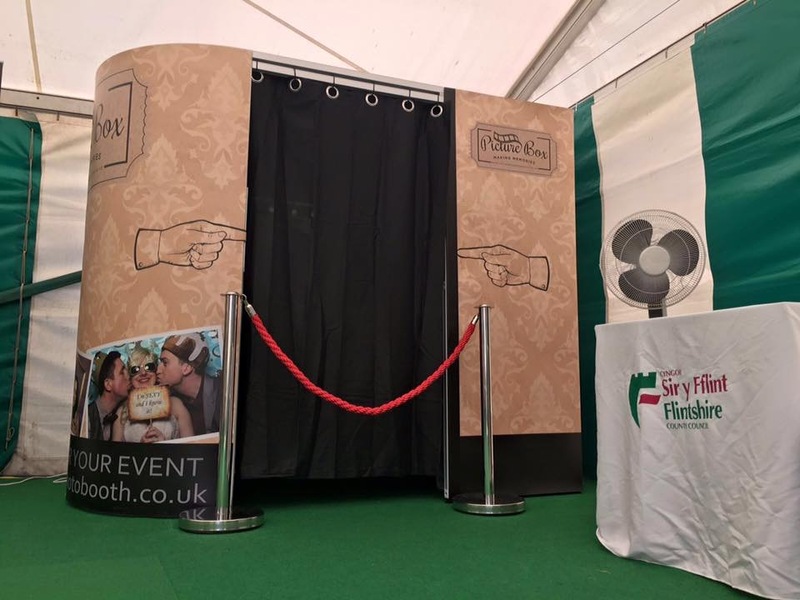 Picture Box Photo Booth Hire covers all of the North Wales, North West, Cheshire & beyond, our family run Photo Booth hire is perfect for any occasion. 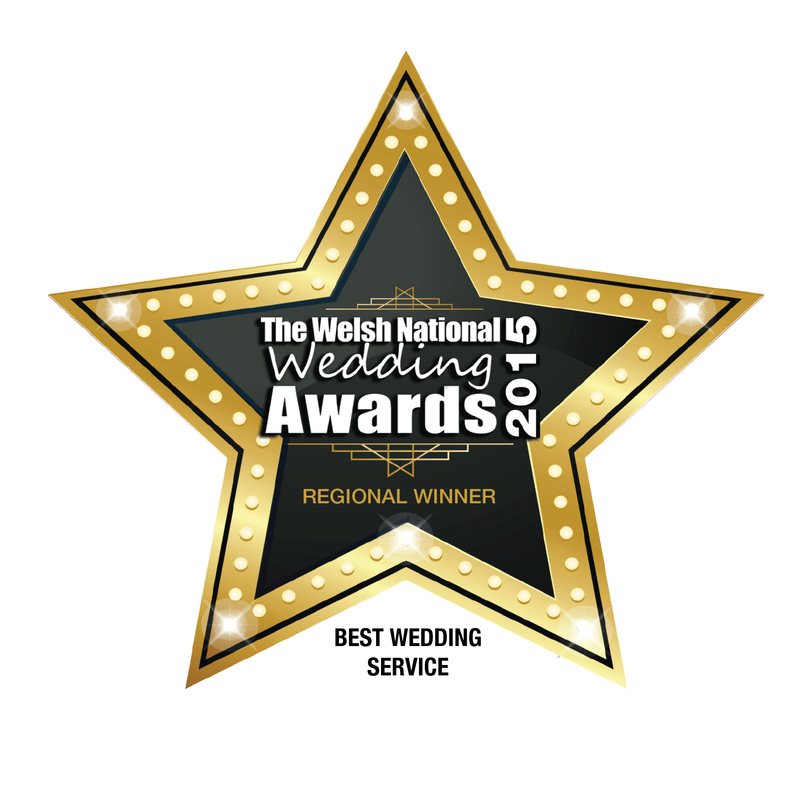 Winners of Best Wedding Service North Wales 2015! 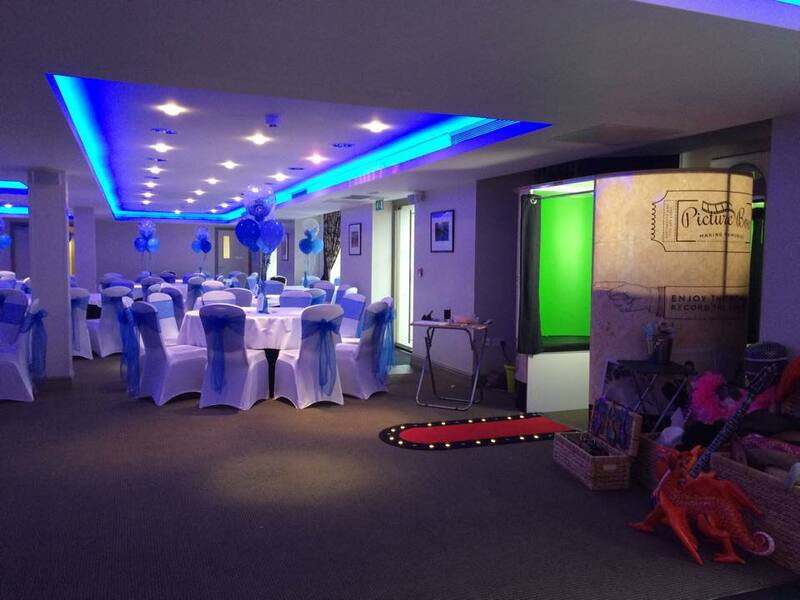 Picture Box Photo Booth Hire is perfect for any occasion. Whether you are planning a wedding, birthday celebration, graduation party, prom night, bar/bat mitzvah, Christmas party or corporate event. 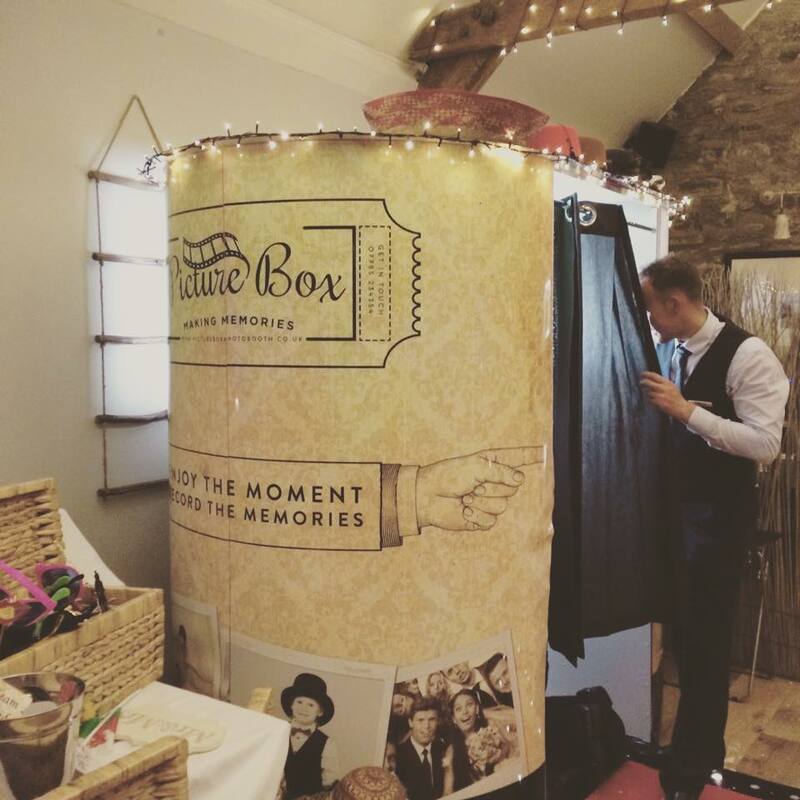 Picture box photo booths, can guarantee to be a huge hit and keep everyone talking for weeks, months, even years. 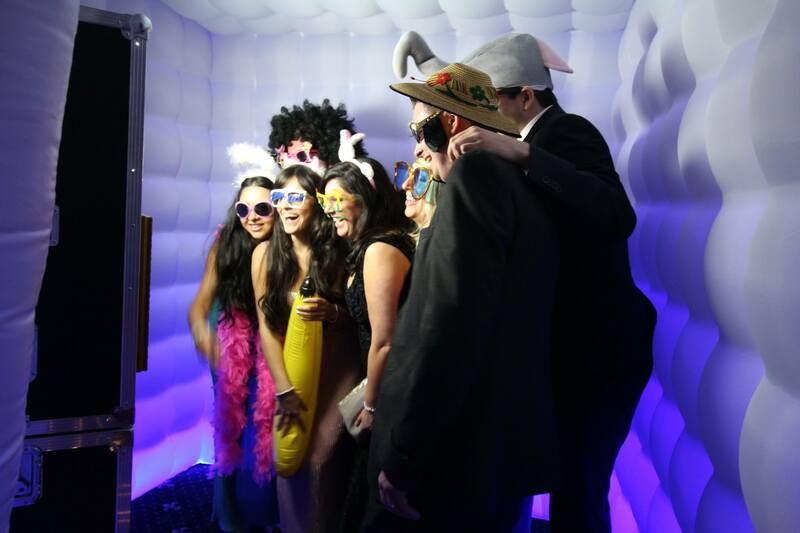 What ever event you are planning our photo booths and carts are fun, stylish and easy to use with top quality touch screen technology which make it a must have and is sure the keep everyone entertained. We are a north wales based company but will travel all over the UK! 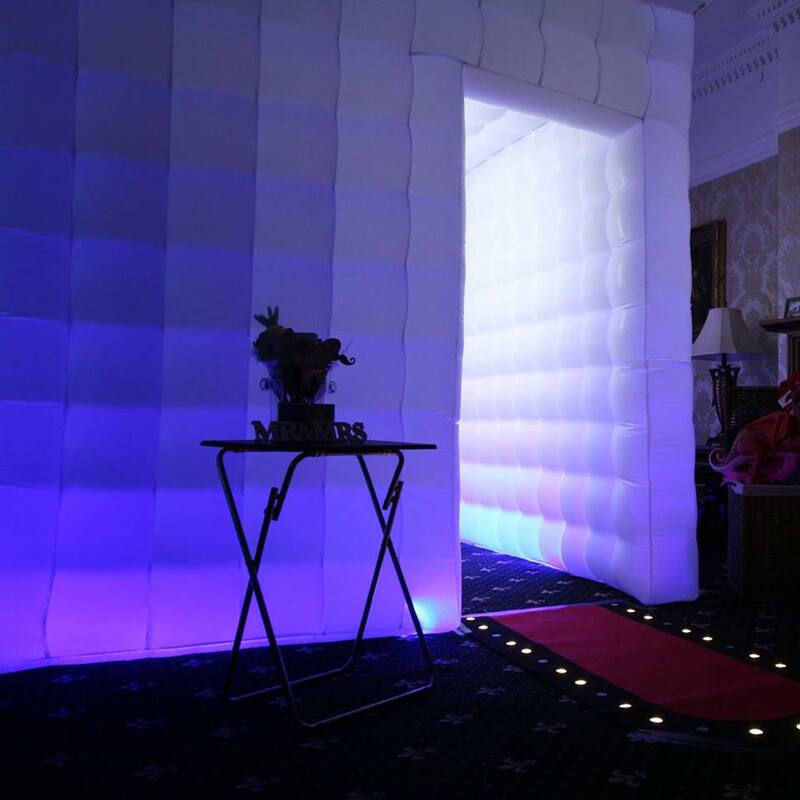 With UNIMITED PRINTS, a LARGE PROP BOX and a WIND MACHINE your guests will have plenty of opportunity to dress up and have fun through out there night whilst capturing a memory that will last FOREVER! 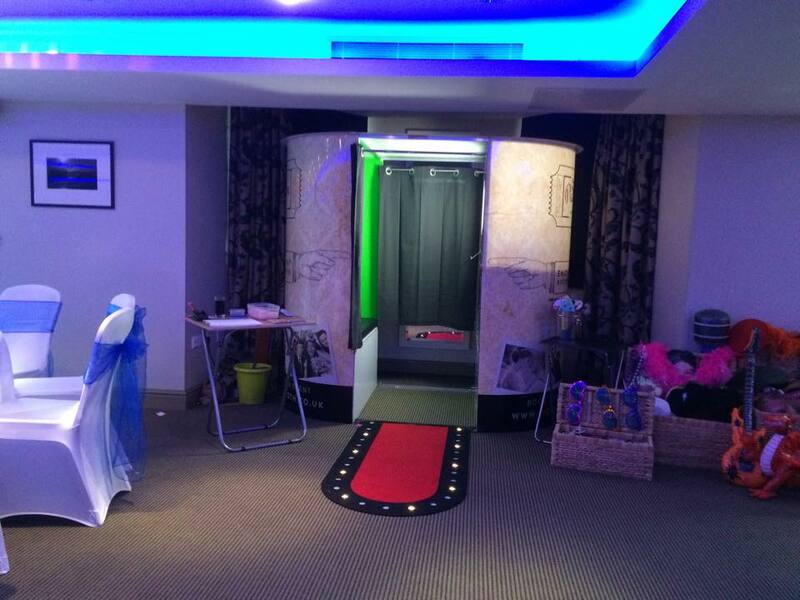 The photo booth can be customised in many ways with custom prints, skins and themes (extra fees may apply). The Candy Box Cart offers Unlimited Candy Floss and Pop Corn with many flavours to choose from. why not ask about our Alcohol flavoured range of candy floss? We customise our packages to suit the event and budget as best we can. Do you want that WOW FACTOR! here at picture box not only do we have the photobooths and cart we also have our very own fully qualified trained and insured DANCE TEACHERS! You can have lessons in our fully equipped dance studio on any style of dance of your choice you could even mix it up a bit and try a few! no previous dance training needed we will work with you and your abilities to make you look amazing on your big day! Why not ask about our key ring and fridge magnet packages which are designed to make a perfect gift or wedding favour for your guests to take home and enjoy there lasting memory of your celebration. 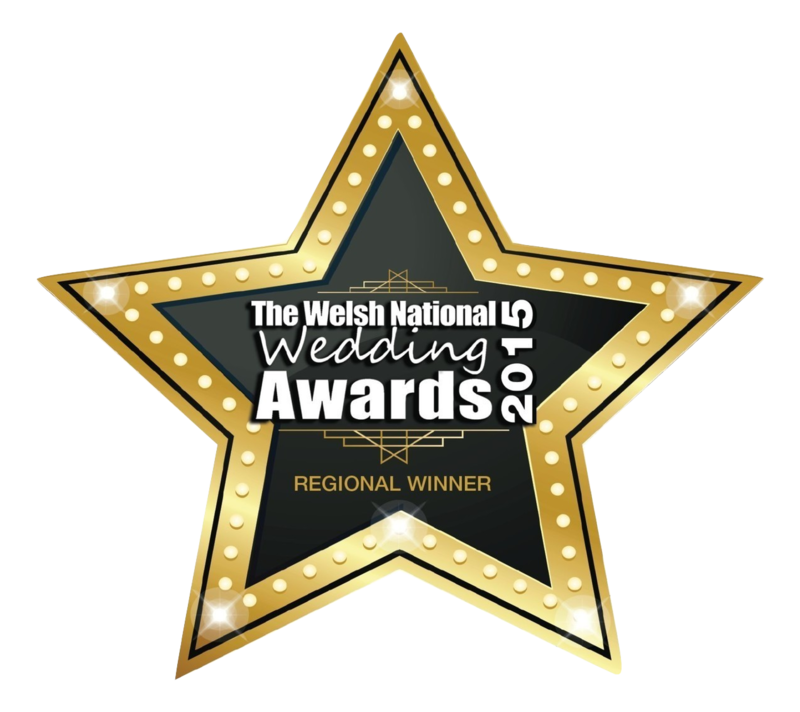 We have also been shortlisted again and are finalists in the Welsh National Wedding Awards 2016! Best Wedding Service! Thank you for all of our previous brides, grooms and bridal parties for voting for us it means so much! COME AND SEE US ON SUNDAY! AT our last wedding fayre for 2016 IN NORTH WALES!